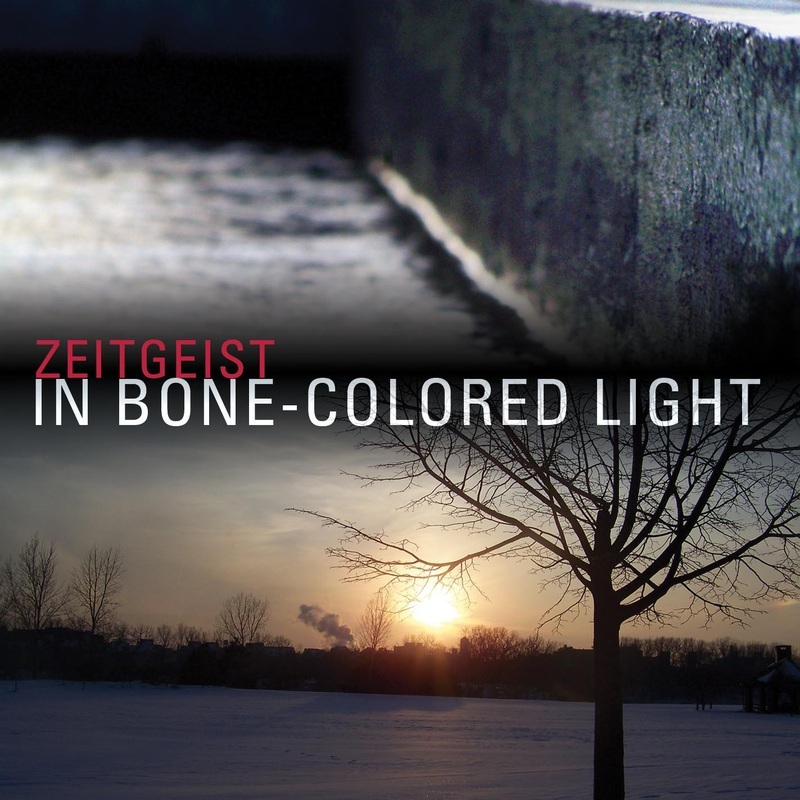 In Bone-Colored Light features a collection of works created for Zeitgeist in the first decade of the new millennium. As an aural portrait of our artistic work of the last 10 years, it reveals the fertile creative relationships we forged and the aesthetic concerns that piqued our artistic curiosity. As performers, our relationship with these works and the people who created them has been spiritually enlivening, intellectually challenging and joyously transformative. Each of these works is remarkable, and the artistic voice resonating through each is undeniably singular. As a collection, they represent our zeitgeist. Performed by Heather Barringer, percussion; Patti Cudd; percussion; Pat O'Keefe, woodwinds; and Shannon Wettstein, piano, In Bone-Colored Light features new music composed by Anthony Gatto, Kathy Jackanich, Jerome Kitzke, Ivo Medek and Ethan Wickman.